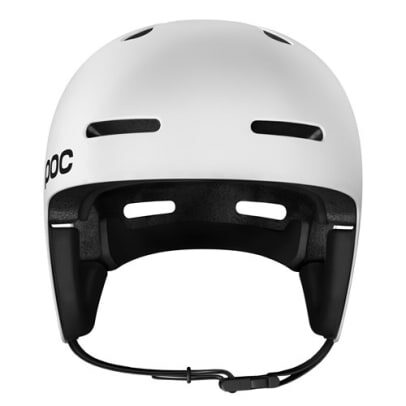 Of all the snow sport products you can buy, nothing is more crucial than a solid helmet to keep all that highly prized material above your neck safe and secure. 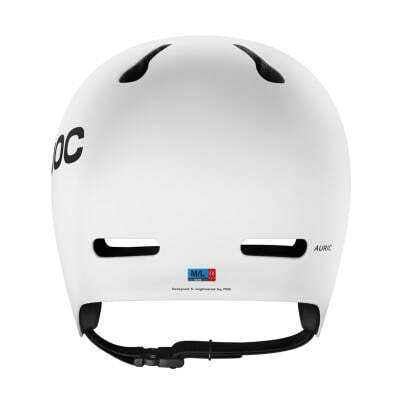 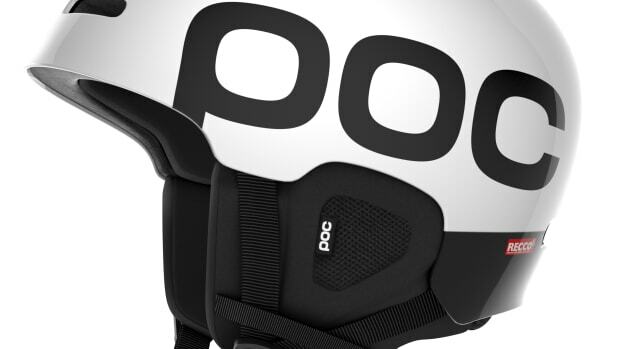 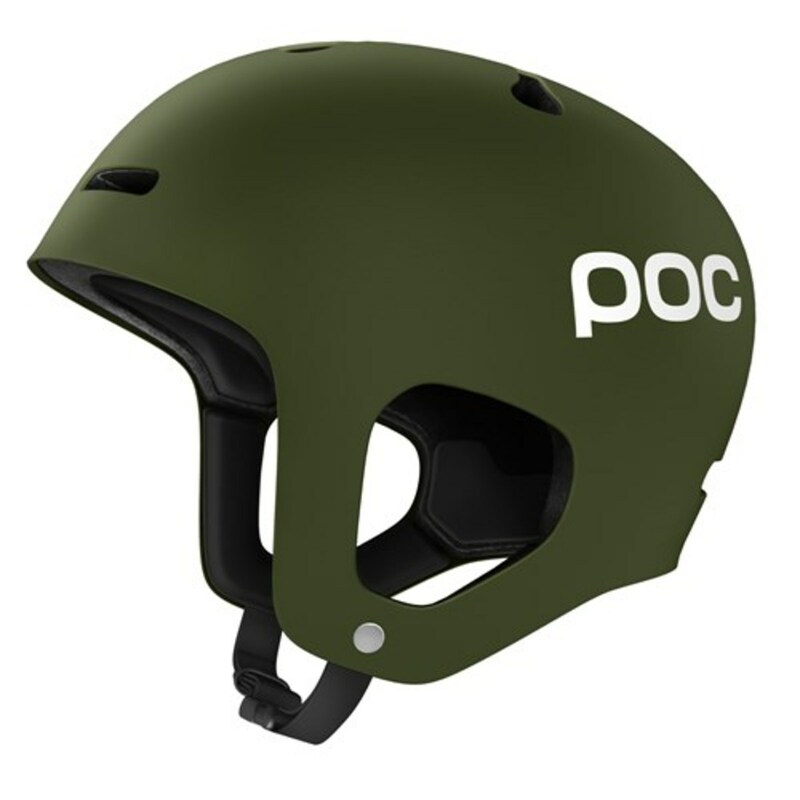 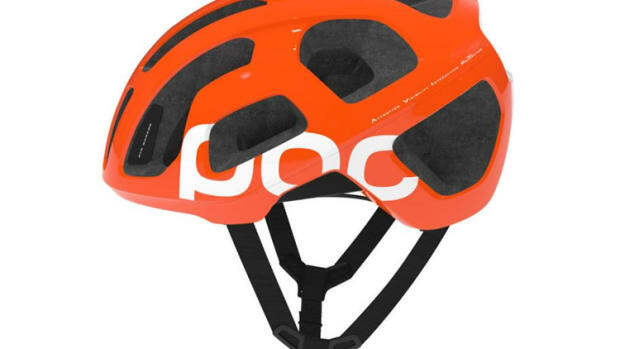 Developed in collaboration with freeskier, Aaron Blunck, POC&apos;s Auric helmet protects your head with a lightweight shell that can even be fitted over a beanie in case you need an extra layer of warmth. 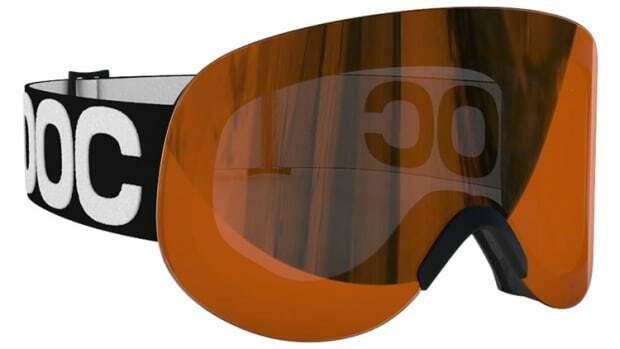 They&apos;ve also added protection to the temples and ears and they&apos;ve made it thicker in areas where you&apos;re most exposed and the padding inside can be tweaked ventilation purposes. 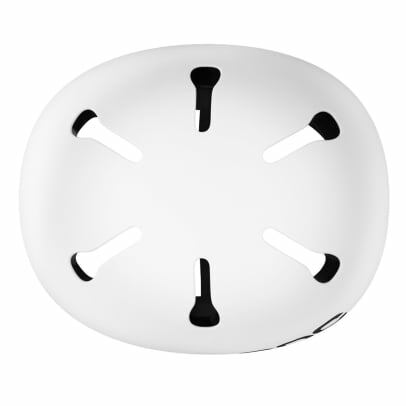 The technology is designed from the ground up to protect against rotational impacts.